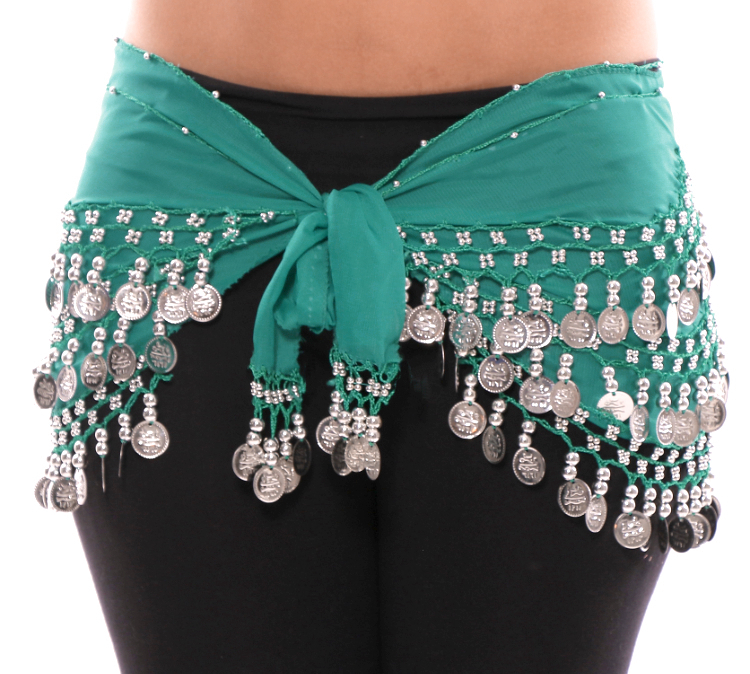 Shake in style with this high quality, imported chiffon hip scarf. Complete with intricate beading and beautiful coins, you won't just look good, you'll sound good. Aproximately 60 inches wide and 12 inches long. Absolutley loved the hip scarf. The color was beautiful and the quality was excellent. Not to mention it was priced very well. Definitely would reccomend this to anyone.